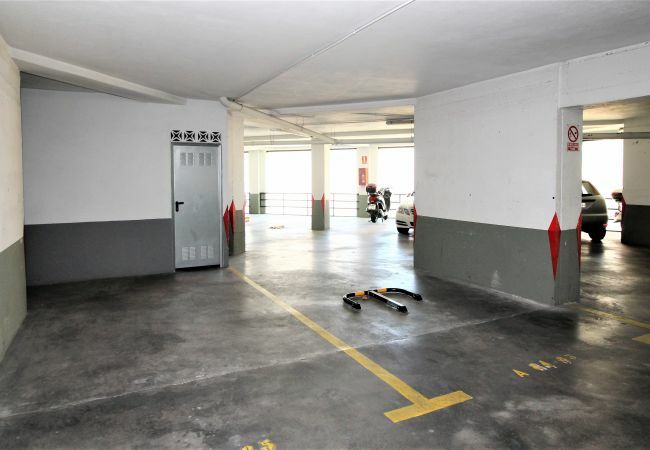 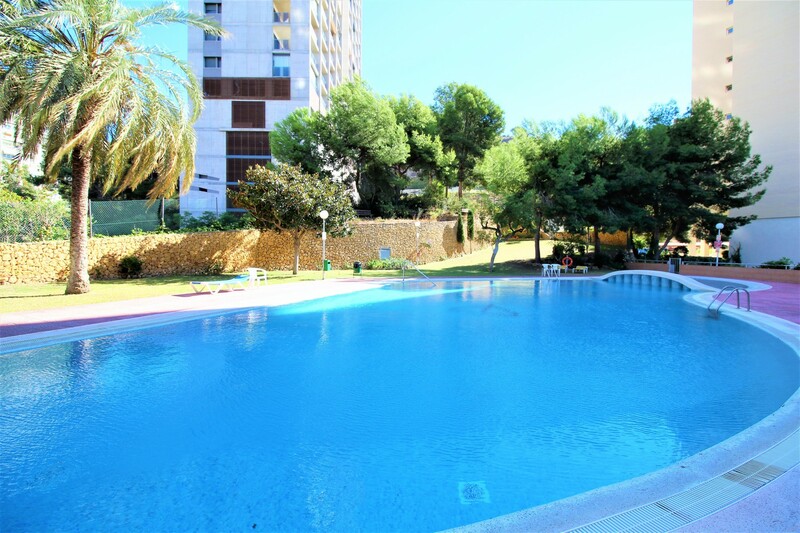 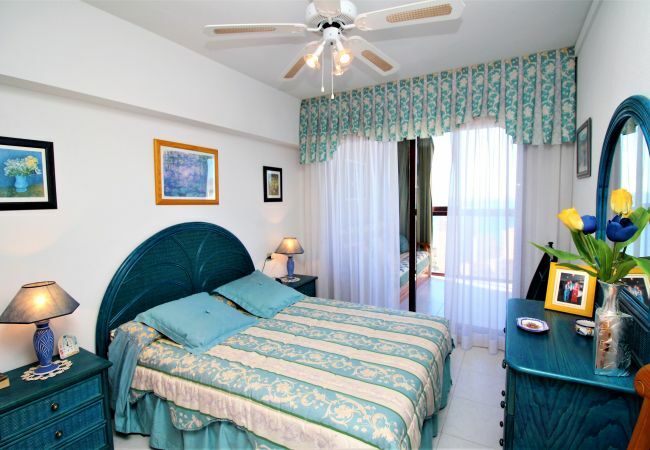 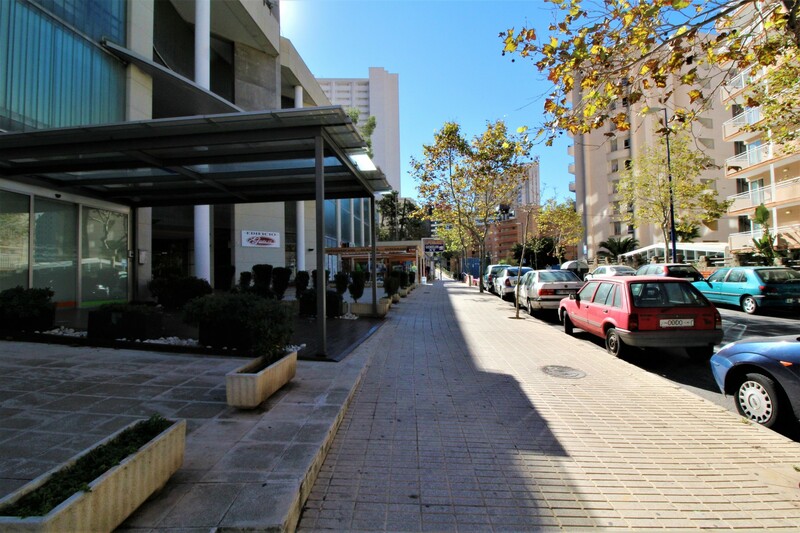 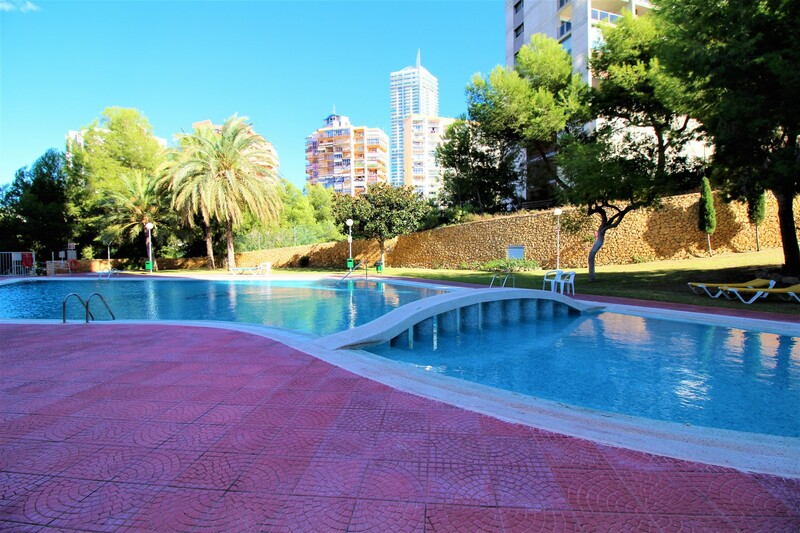 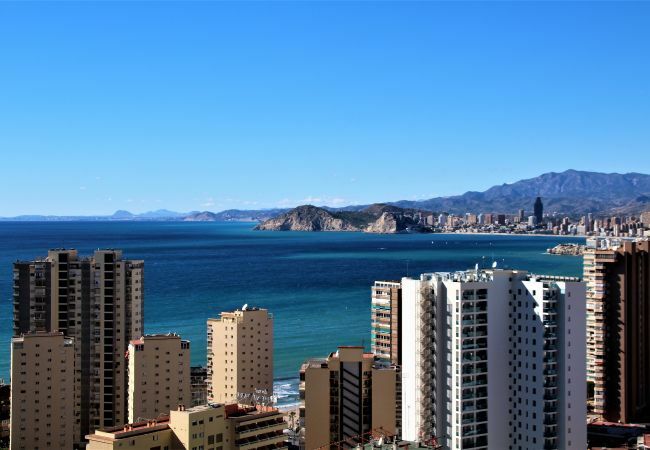 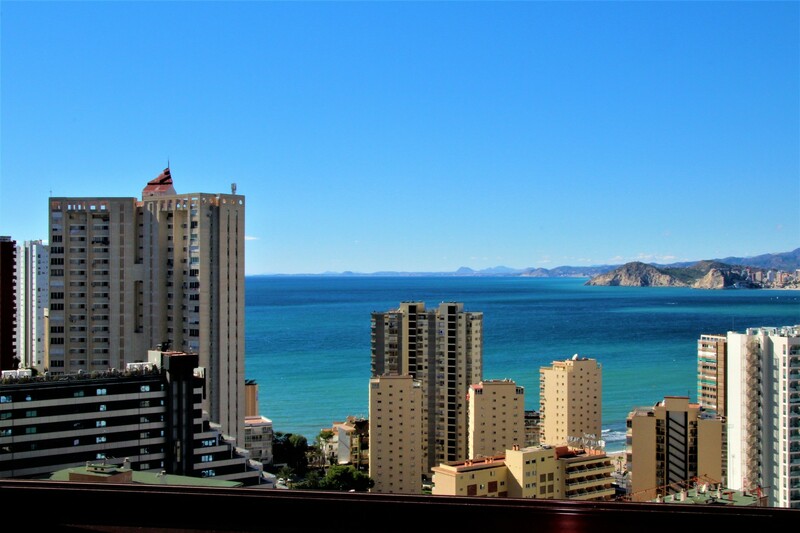 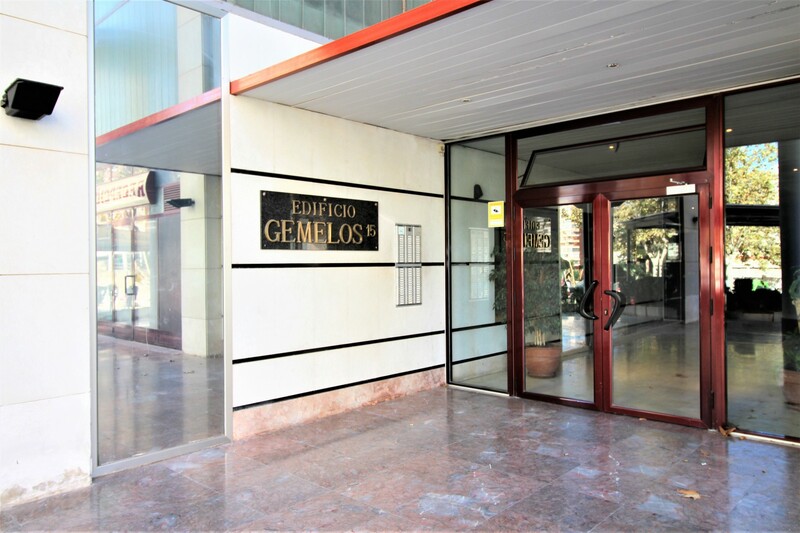 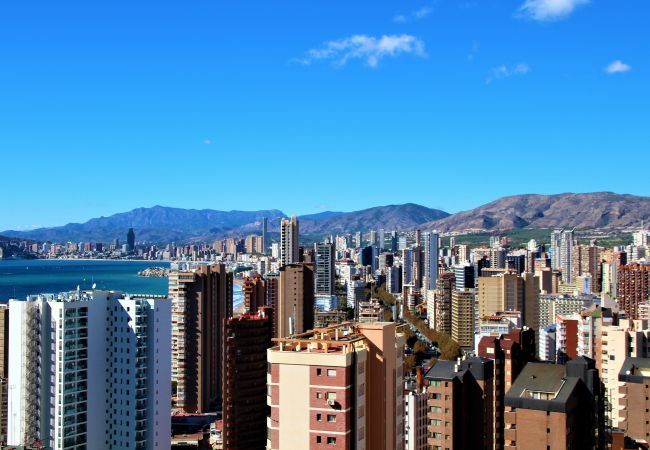 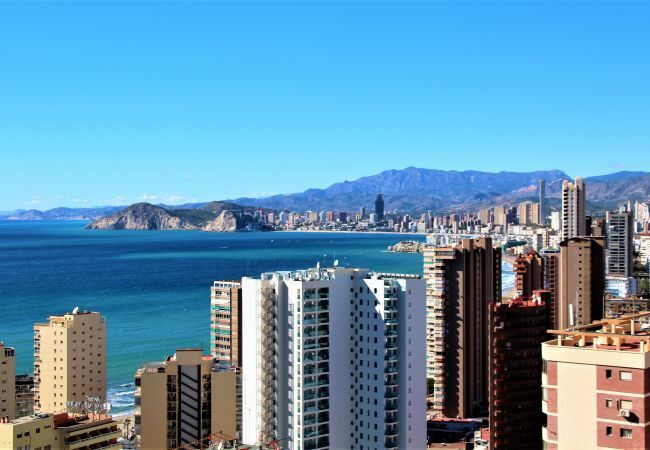 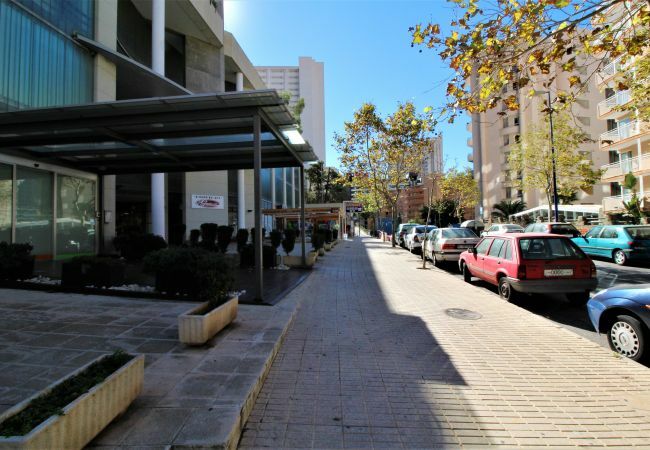 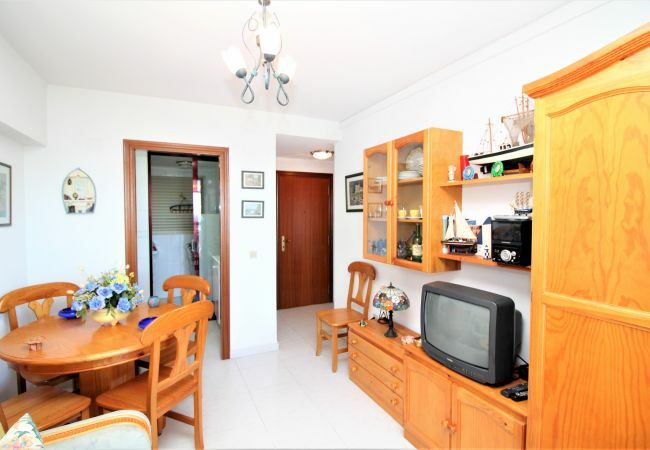 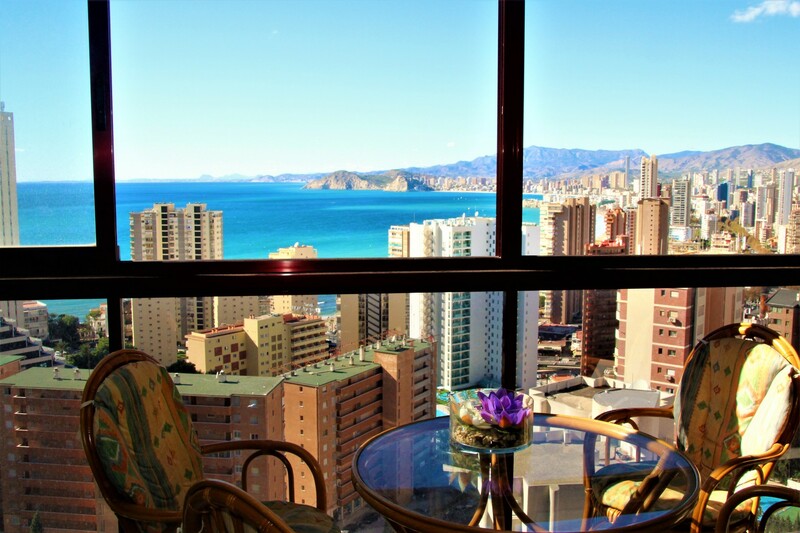 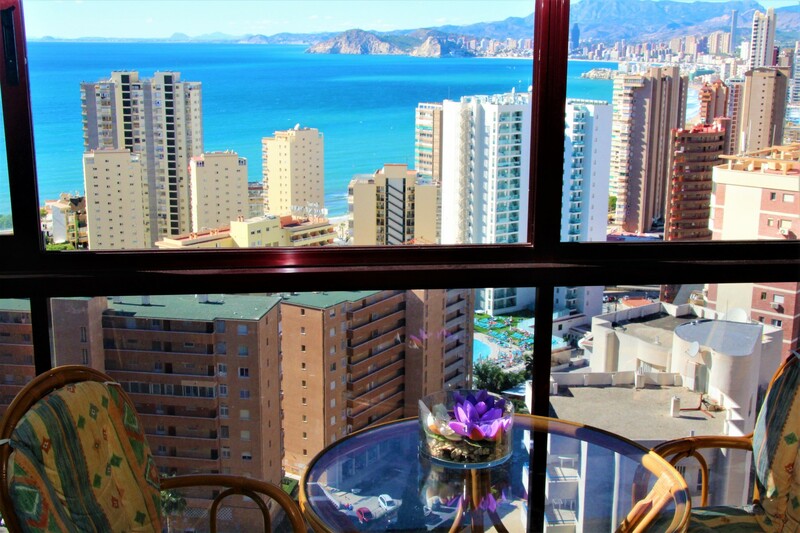 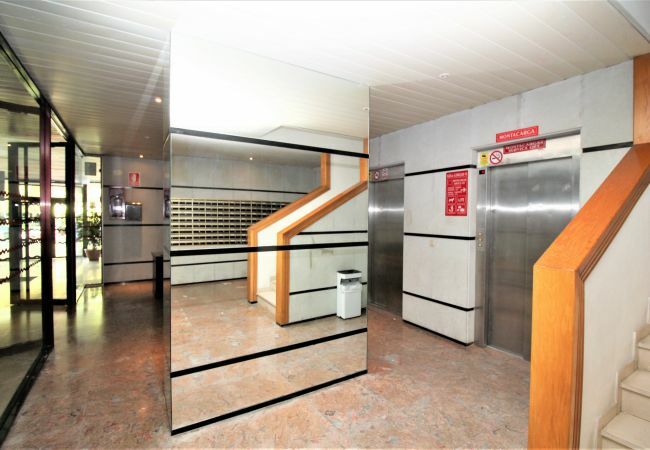 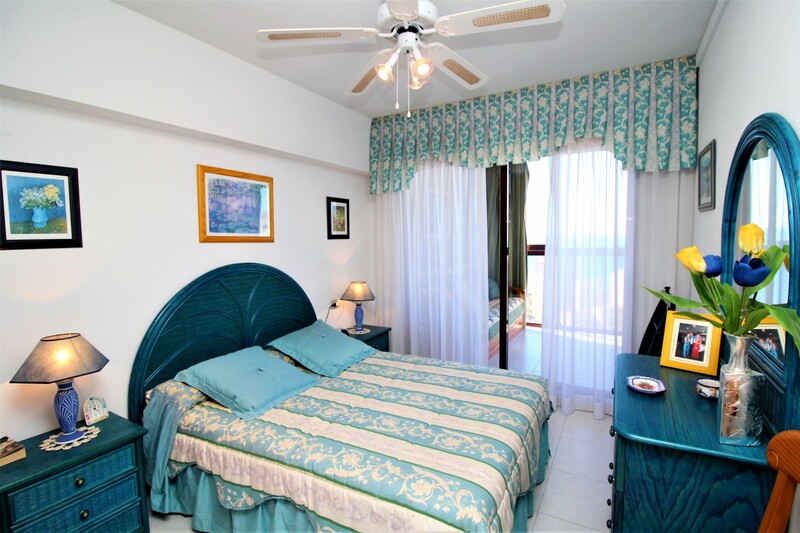 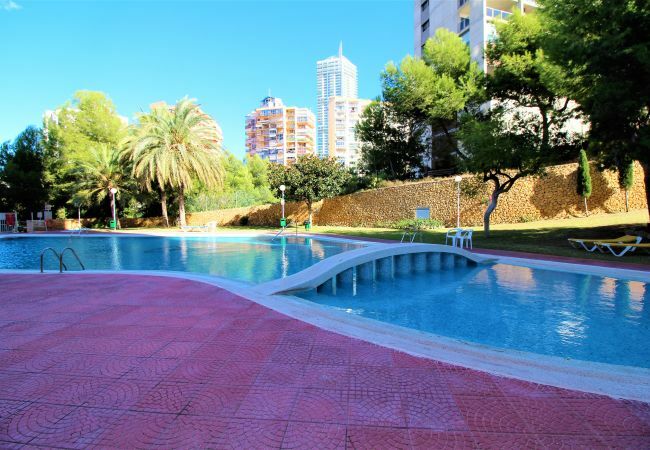 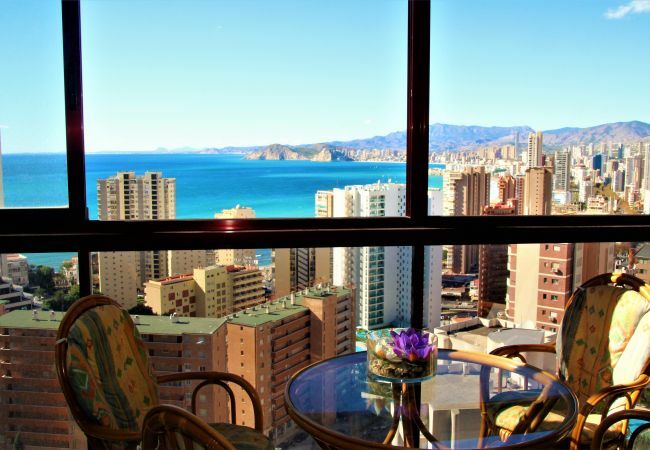 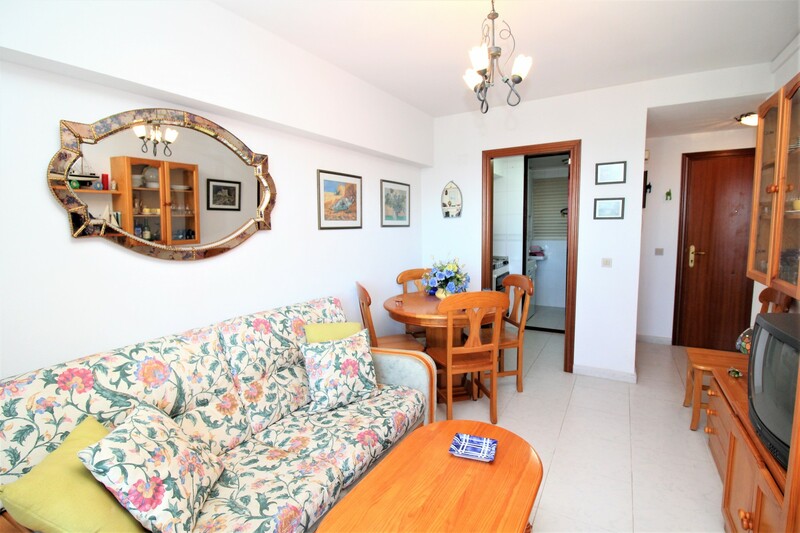 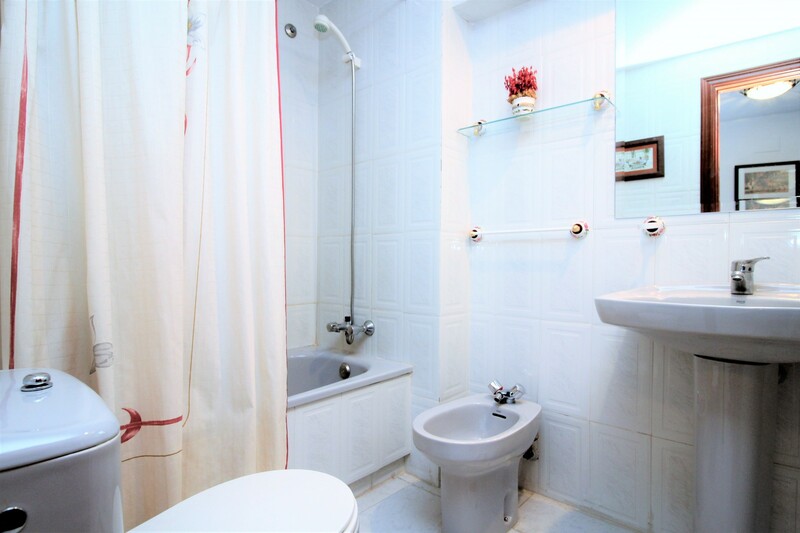 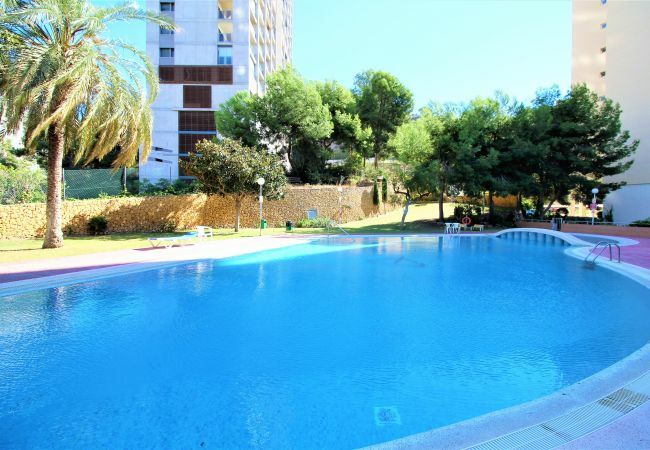 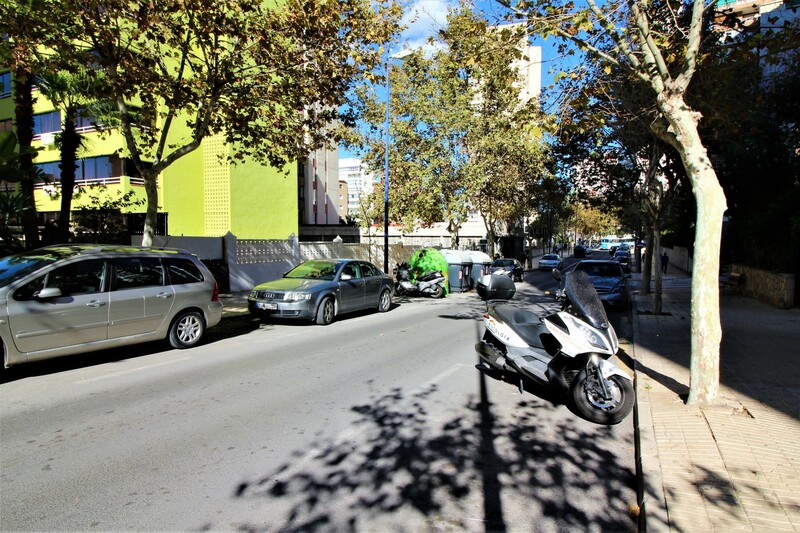 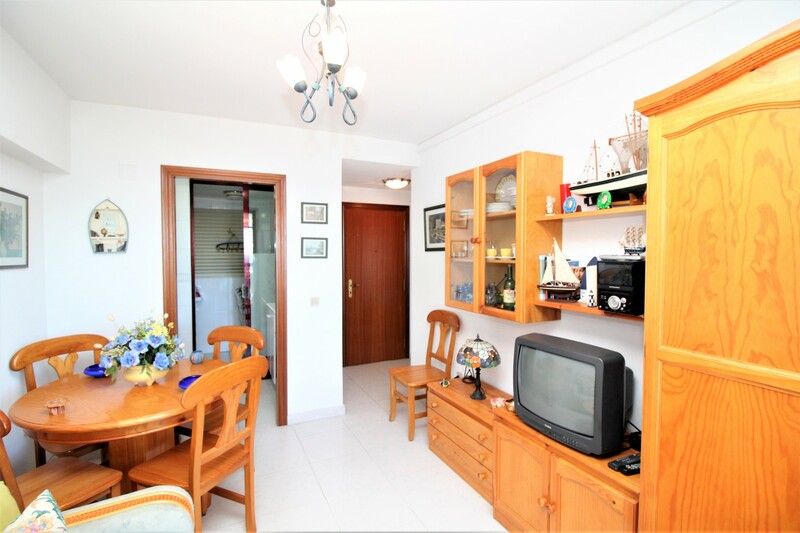 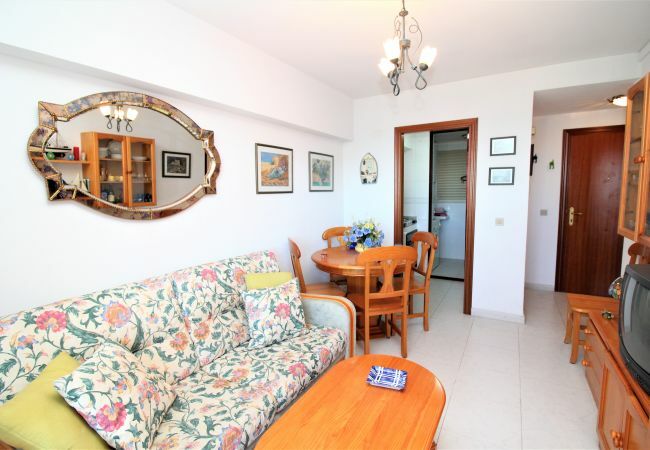 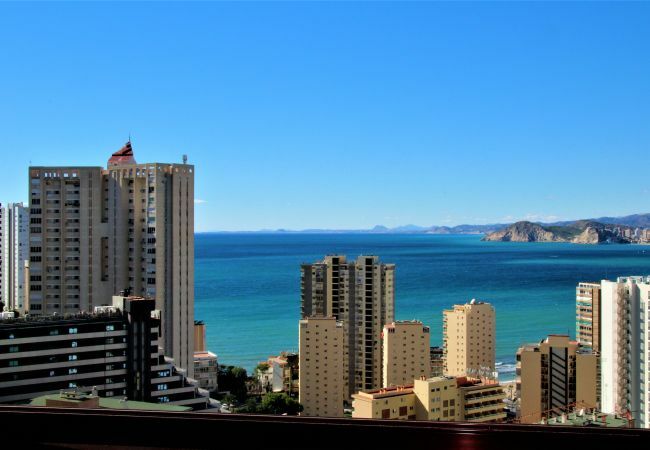 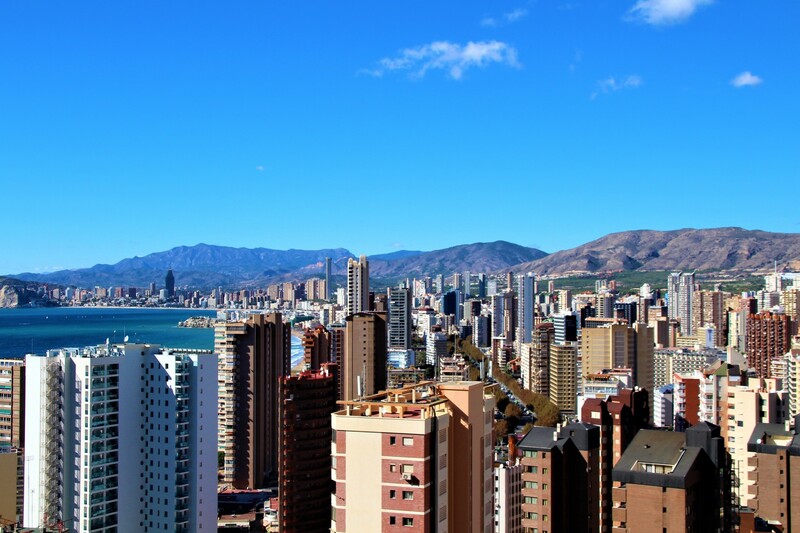 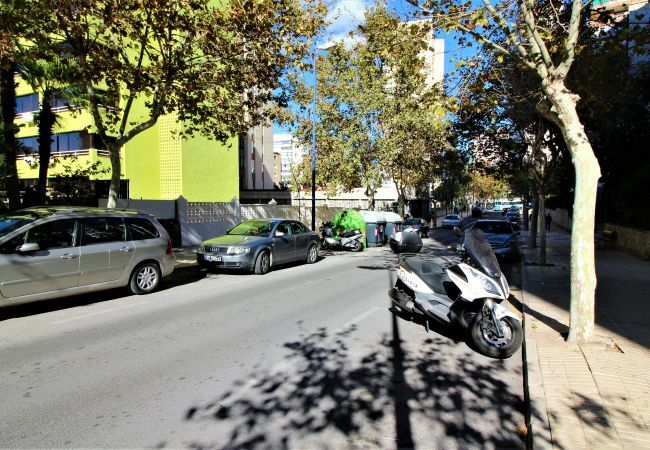 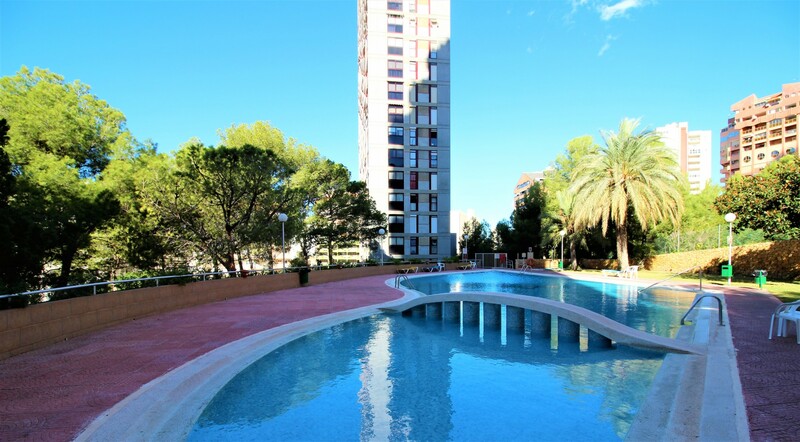 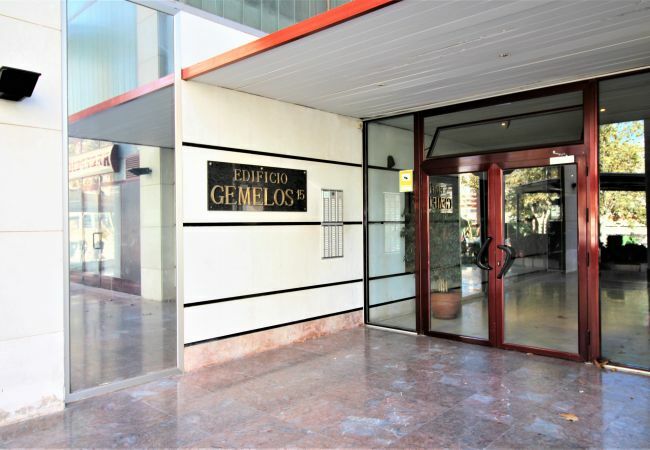 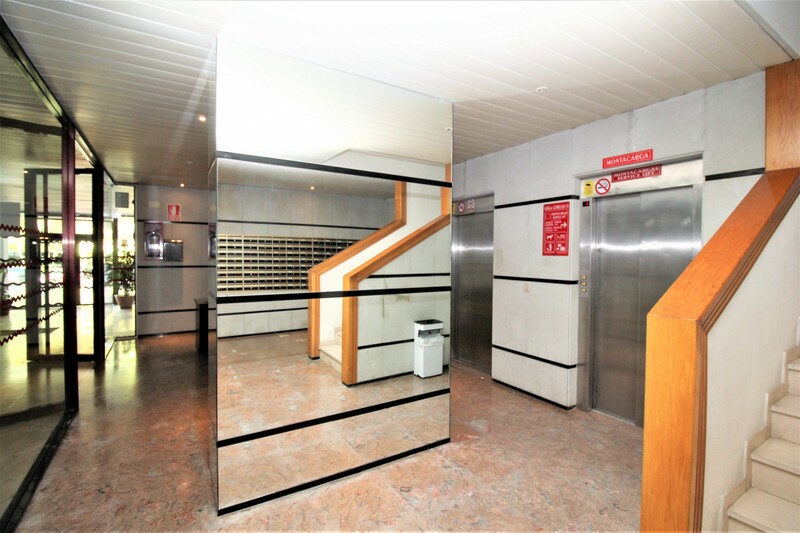 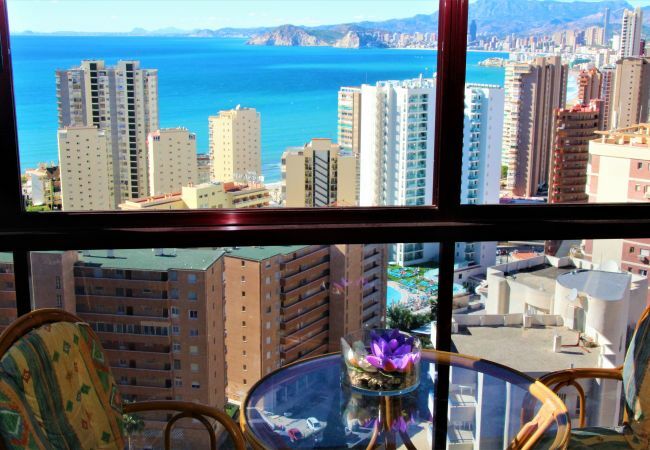 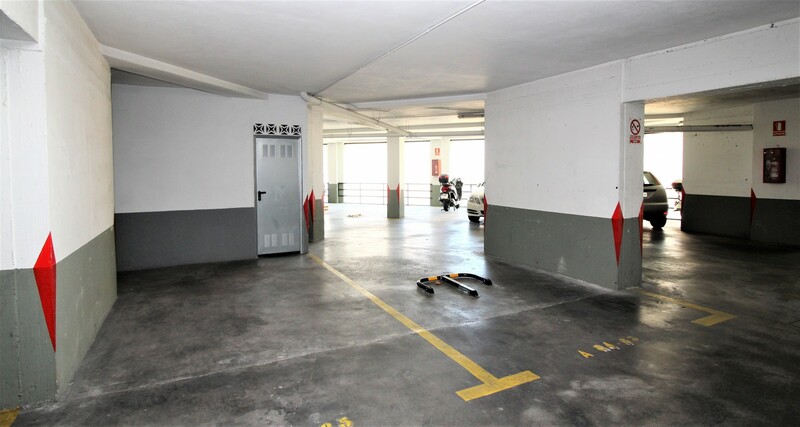 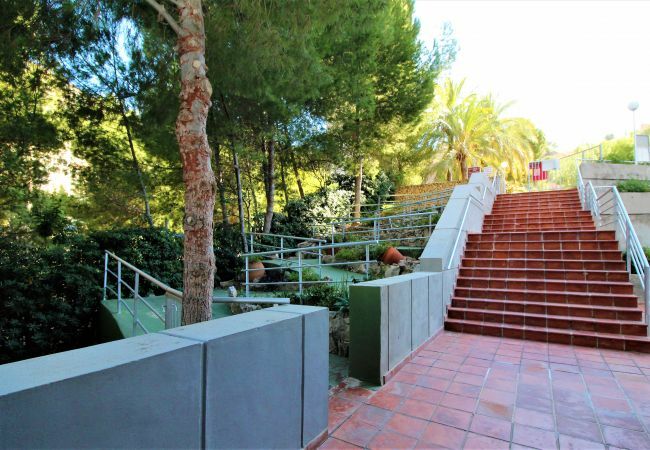 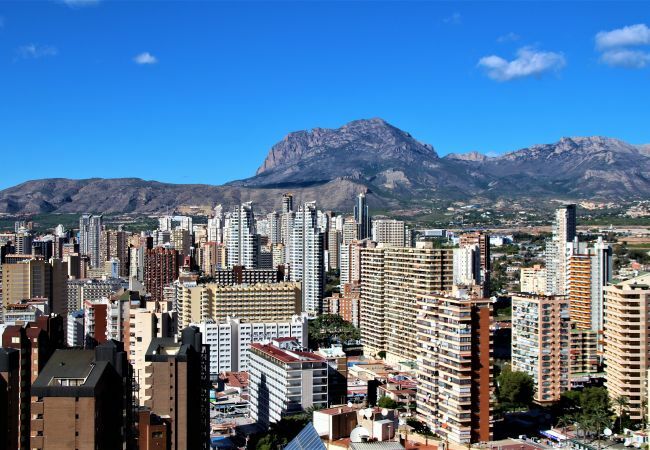 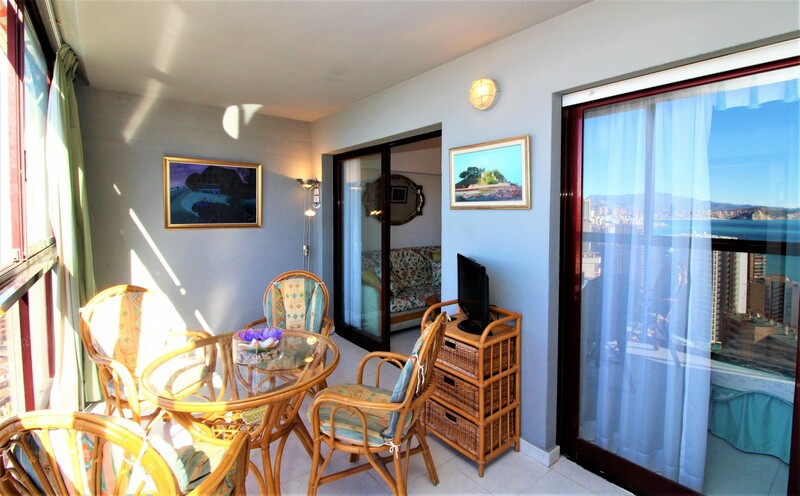 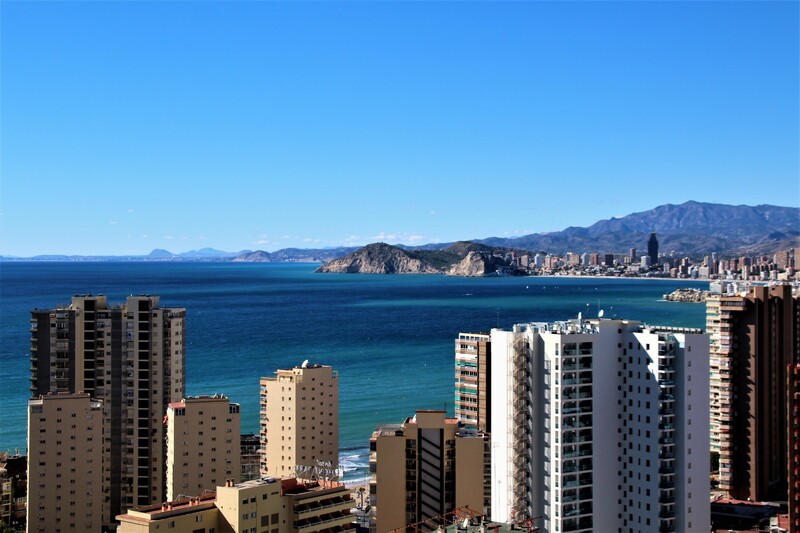 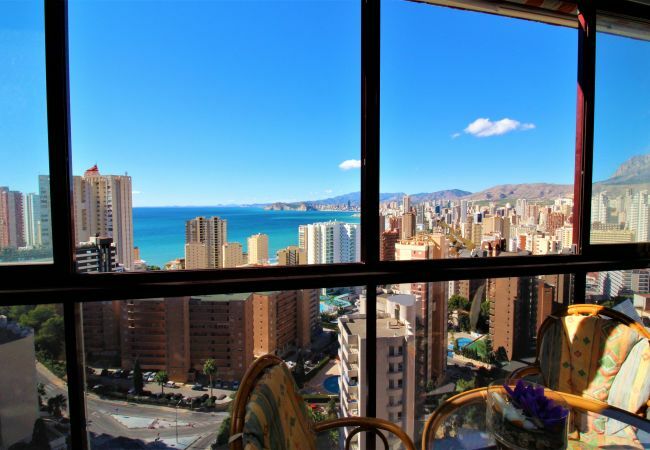 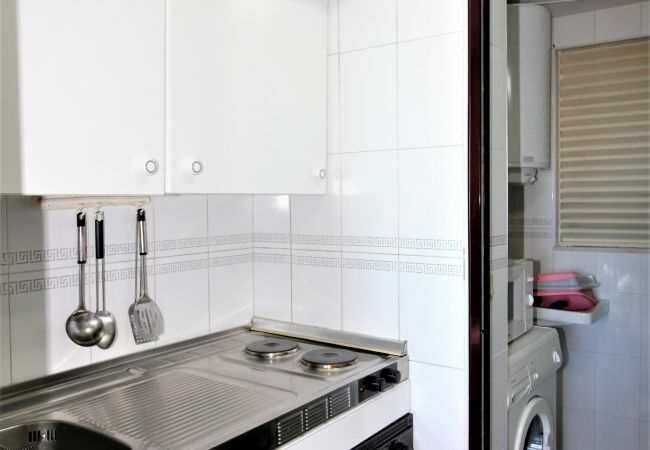 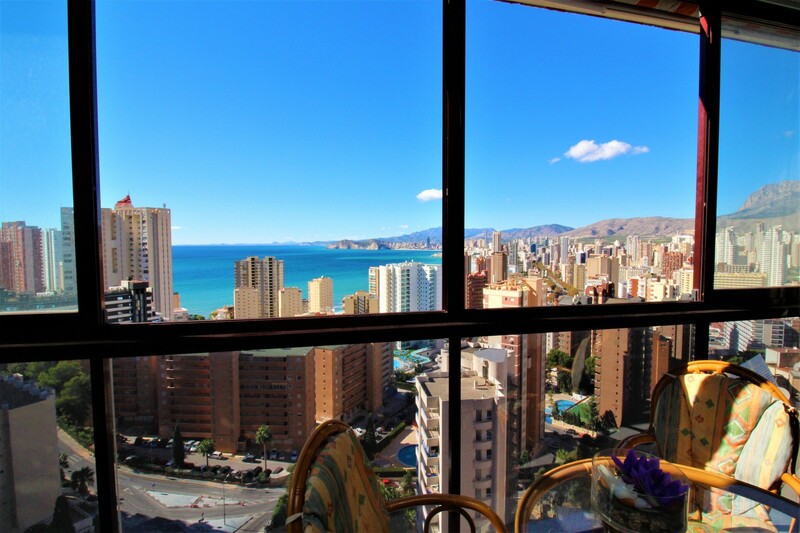 The apartment 2/4 estandar in Benidorm has 1 bedrooms and capacity for 4 persons. 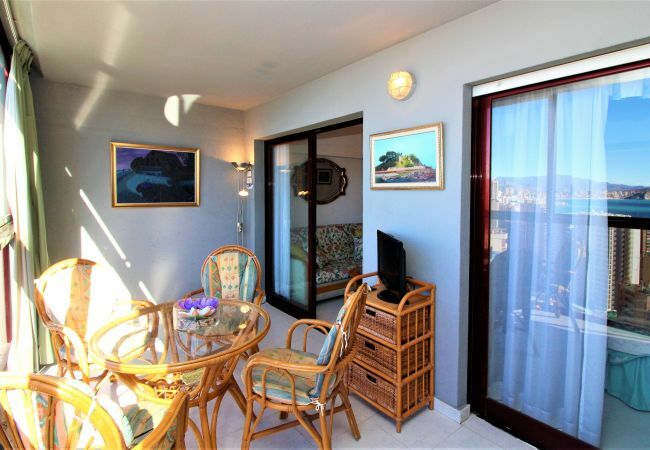 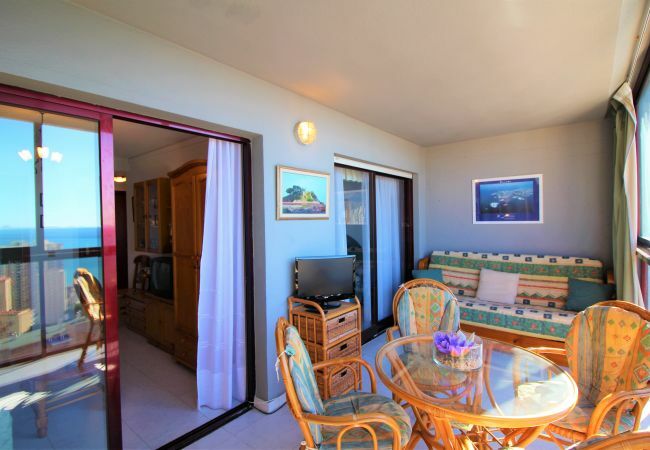 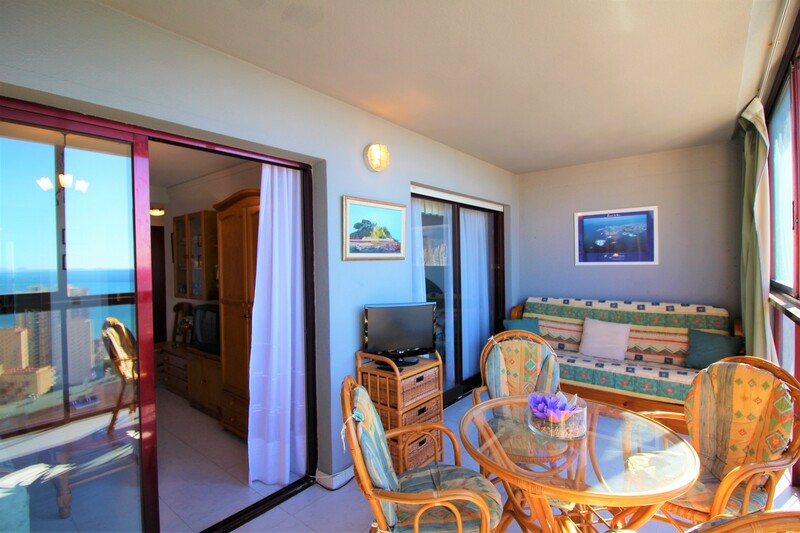 Accommodation of 50 m² cozy and has an exterior, It has views to the sea and to the mountain. 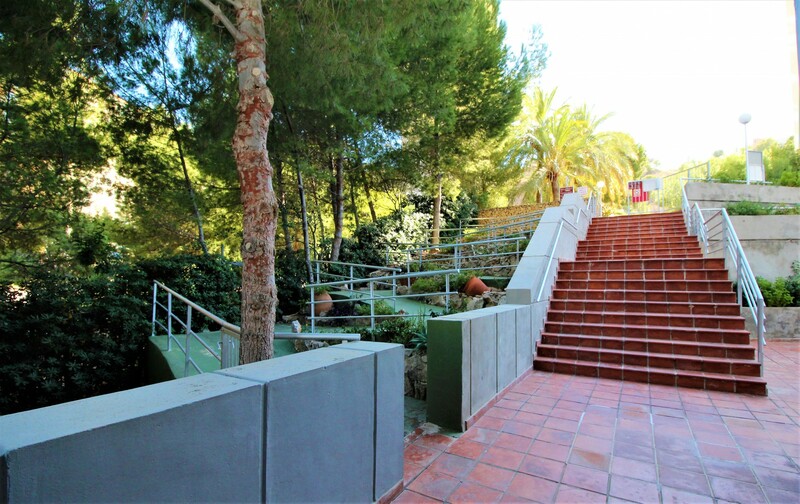 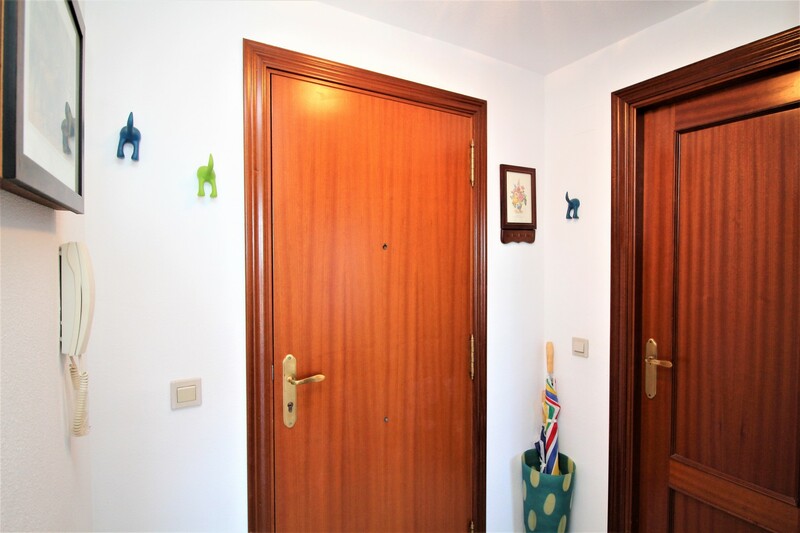 The accommodation is equipped with the following things: elevator, garden, garden furniture, fenced plot, terrace, iron, hair dryer, electric heating, swimming pool communal+infantile, garage in the same building, tv. 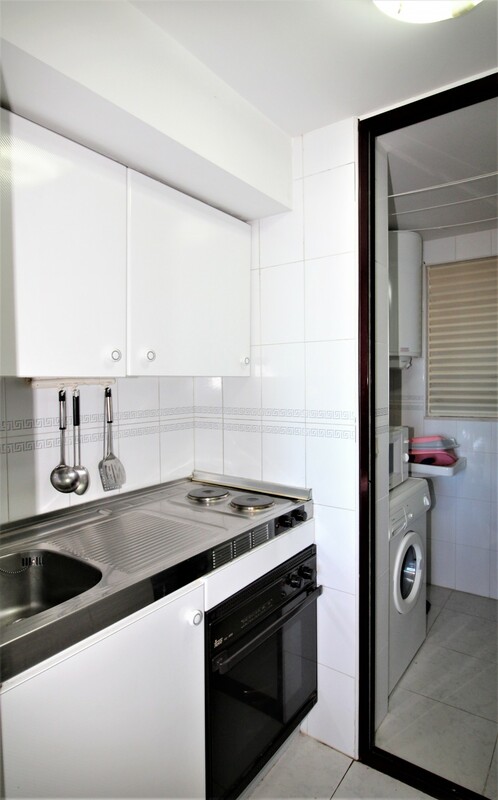 The independent kitchen, electric, is equipped with refrigerator, microwave, freezer, washing machine, dishes/cutlery, kitchen utensils, coffee machine, toaster and kettle. 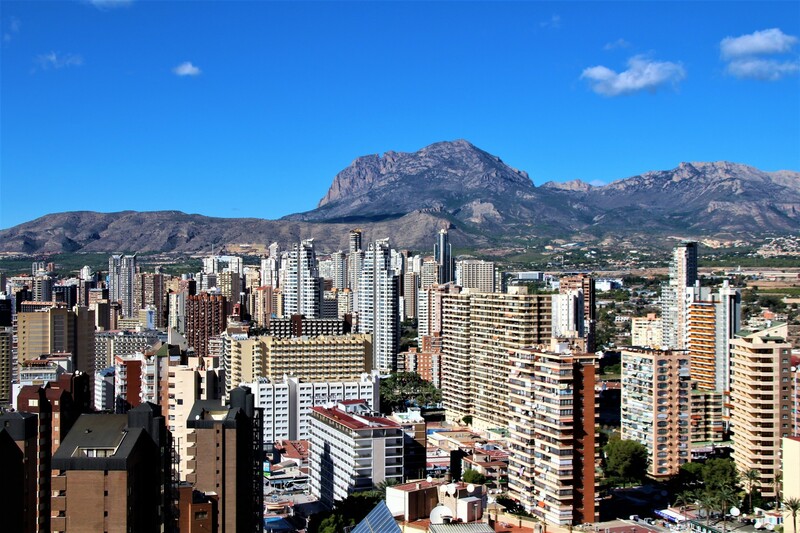 It is located 350 m "Playa de Levante", 800 m "Cala del Tio Ximo", 10 km golf course "Las Rejas", 10 m supermarket "Super 24", 55 km airport "El Altet Alicante", 3 km train station "Tram Benidorm", 15 m bus station "Parada Local", 400 m skiing resort "Cable ski acuático", 10 km amusement park / theme park "Terra Mítica", 1.5 km water park "Aqualandia", 15 km "Pantano de La Vila", 20 km "El Algar", 30 km "Puig Campana" and it is located in a a well connected zone and in a suburb. 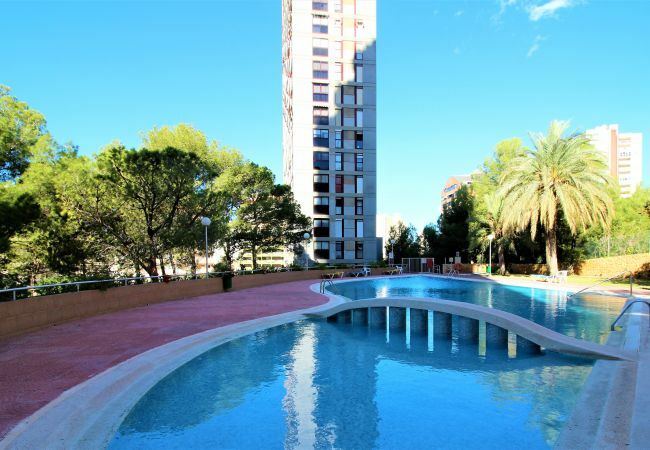 - 2 TVs, 15rd floor, lift, garden, garden furniture, fenced garden, 10 m² terrace, iron, hair dryer, 50 m² property, electric heating, communal+children's swimming pool ( opening date 1/1, closing date 31/12), Garage in the same building, 2 fans.